Our mission is to keep our listeners informed on the issues that matter most to them. We broadcast breaking news stories, national and regional reports, and in-depth news coverage. With a full-time news team, accurate and timely releases are our standard. 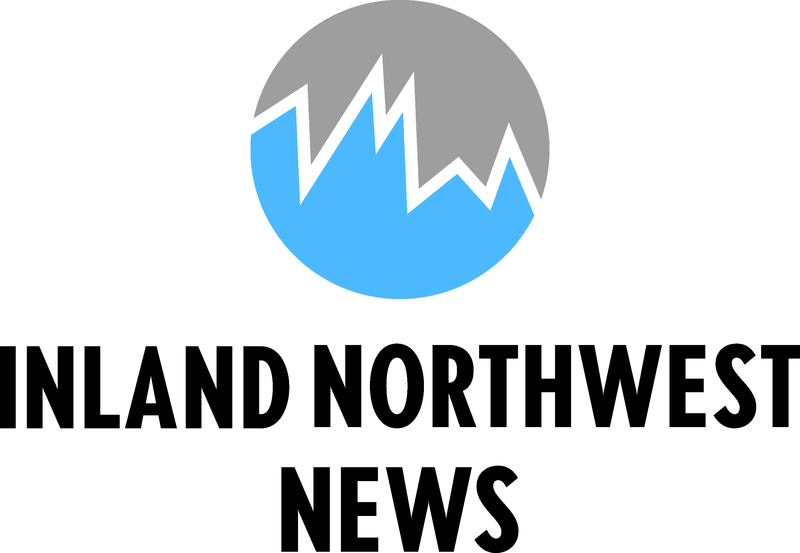 The Inland Northwest News Team provides special coverage of political elections, controversial topics, and inclement weather and natural disasters. In addition to live breaking news on the air, find the latest local news updates by following Inland Northwest News on Facebook and Twitter. John Thomas has been with Ida Vend Broadcasting for 26 years. 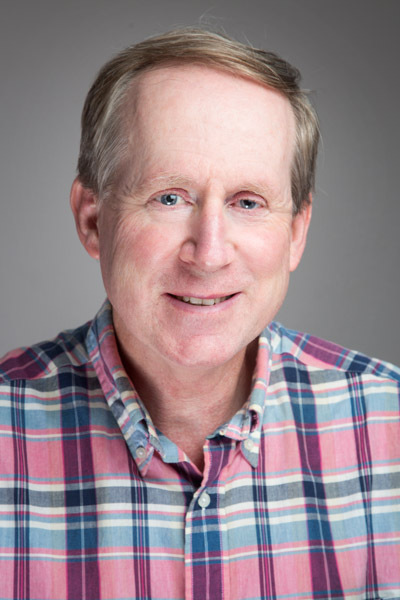 John serves as News Director for the nine radio stations operated by Ida Vend Broadcasting, Inland Northwest Broadcasting, and KRPL, Inc.